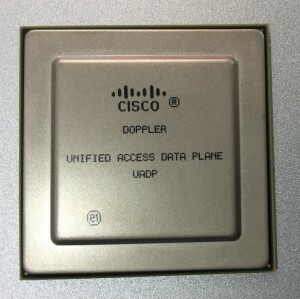 Is CPU or ASIC responsible for forwarding? Modern top-of-rack switches (or TORs) run at line rate and are non-oversubscribed. 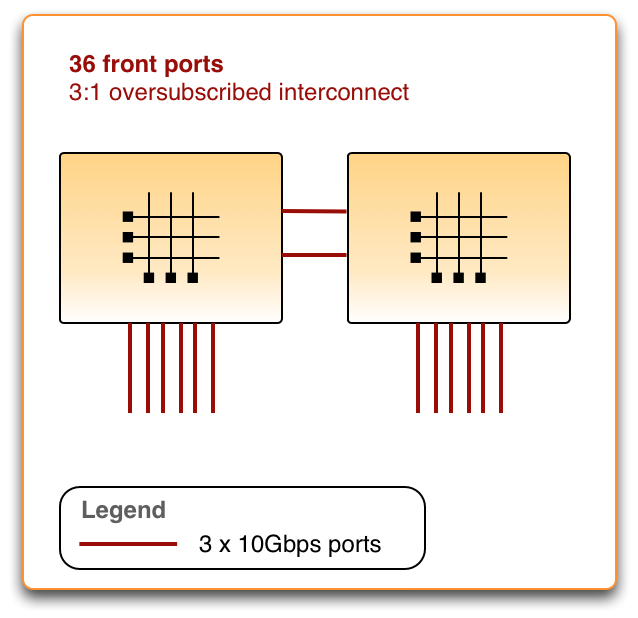 This means you get non-blocking  port-to-port throughput within the switch ASIC at the line rate of the front panel ports. Almost all TOR switches use a single switch ASIC and the industry demanded port-density on a single ASIC, and the manufacturers delivered. The list below shows the 10Gbps port density evolution of the Broadcom StrataXGS product line. The Intel Fulcrum ASIC evolution isn’t shown here but looks very similar….